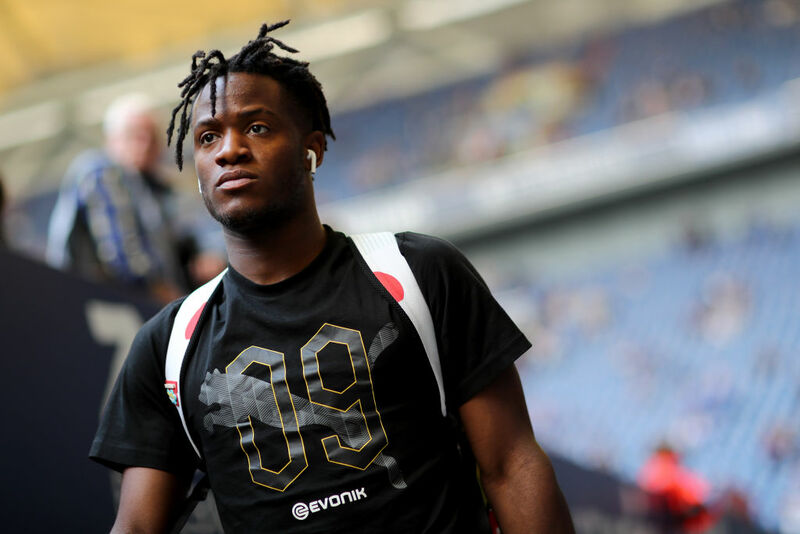 AS Monaco manager Thierry Henry has revealed that the club is interested in signing Chelsea striker Michy Batshuayi on loan. Batshuayi’s loan spell at Valencia has been unsuccessful and the La Liga club is set to cut short his stay and send him back to Chelsea. But Chelsea are understood to be looking to send him to another club on loan in the January transfer window, and Thierry Henry hinted at a move for the Belgian striker. The pair worked together when Henry was Belgium’s assistant boss, and the Arsenal legend believes Batshuayi’s French Ligue experience might come in handy for his struggling Monaco team. “Michy? I know him, we rubbed shoulders with Belgium, he is a player who can be interesting,” Henry told Sky Sports. Monaco are currently 19th in the French League table with just 13 points after 18 matches.